Oddly, it feels like the X Phone has become a way for leaks to come out about a mad concept of phone specs. Over the months, we have seen almost ludicrous assumptions of what Motorola and Google are jointly planning with their upcoming smartphone. The new specs have a 16MP rear camera and a 5MP front shooter, which will drop the current line of smartphone cameras to sub-par. But, as most of us know, megapixels don’t mean anything unless it is backed with a good sensor, fast speeds and excellent software. 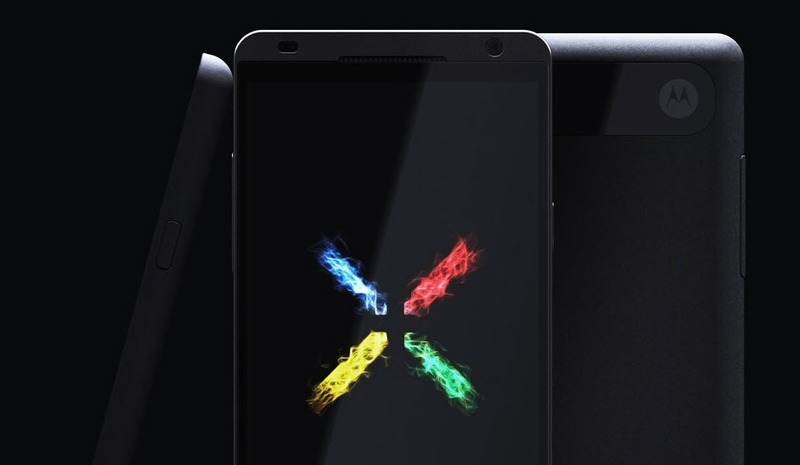 According to the source, who tipped off AndroidAuthority, the X Phone will be a 4.7-inch, full HD smartphone, with Nvidia’s new 4i multi-core processor, clocked at 2.3GHz. There is no rumours about RAM or onboard storage, although we suspect the usual 2GB of RAM and 16/32GB of onboard storage. This does push processing speeds to the next level, but we suspect that Samsung’s Galaxy S4 will have quite the competitor. We suspect this is one of the main reasons why Google is making a smartphone, to go head-to-head with the dominate Android carrier. 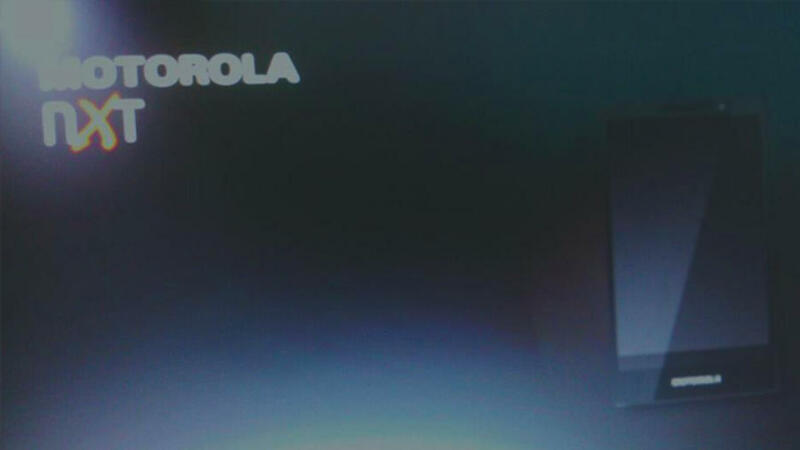 The photo taken shows the Motorola nXt with a blurry image of a smartphone. We suspect the nXt is a play on the X Phone and the Nexus, as the phone will apparently sport a new user interface known as Nexus UI. The phone seems to sport a similar design to the Motorola Razr Maxx HD, and it doesn’t look like we will be seeing the bezel-less display any time soon. We suspect Google will be letting Motorola take charge of designing the phone, while they work on the insides. If this phone is the real deal and Motorola and Google have partnered up, it will be revealed at Google I/O or at a separate event around that time.